Le Chœur voyageur sets out to give vocal concerts that are the opportunity for all audiences to discover an eclectic and challenging repertoire, a blend of conviviality and humor and always inspired by an overriding concern for creating close interaction with the audience. The choir has performed in the Czech Republic, Italy, England, Portugal, Morocco, Germany, Spain and Greece. At the Florilège Vocal de Tours in 2009, le Chœur voyageur won the first 2 prizes and also picked up the Inter-Category award at the Rencontres Nationales. 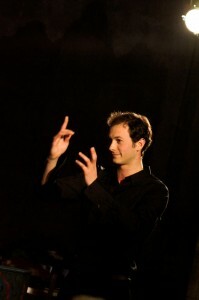 The fourth award was for Alexis Duffaure who won the international award for choral direction. Alexis Duffaure began his career in music as a pianist at the age of 5. Driven by his passion for direction, in 2004 he obtained a degree in choral direction. After 2 years conducting the academy’s symphony orchestra, the Conservatoire de Bordeaux appointed him director of the Grand Choeur in 2009. He is currently choirmaster at Bordeaux cathedral, a staff member at the Conservatoire de Bordeaux and lecturer at the Bordeaux III Faculty of Musicology. 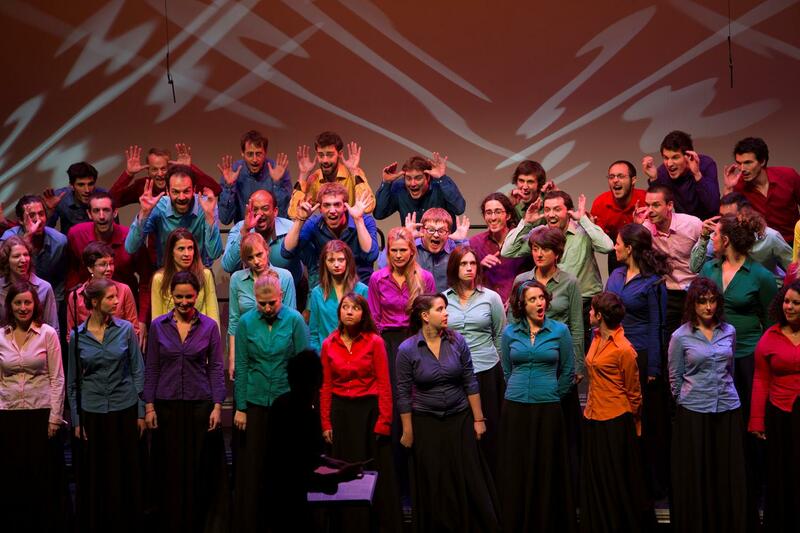 He also directs the « Choeur Voyageur » together with two children’s choirs.